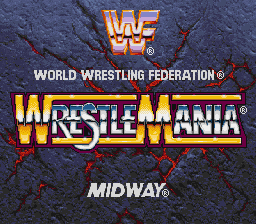 Despite being based on professional wrestling, WrestleMania's digitized graphics and fast-paced gameplay make it more of a fighting game inspired by Midway's popular Mortal Kombat series. The game is regarded as over the top for its use of attacks. 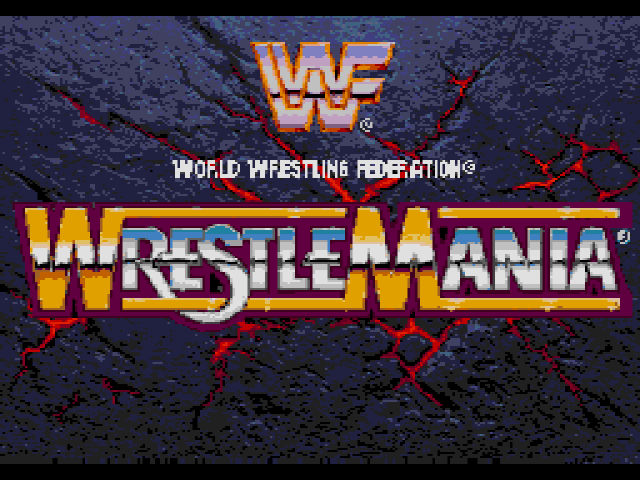 While actual wrestling moves are present, matches consist primarily of special strike attacks and insane combos, such as the Undertaker casting spirits at an opponent and Doink shocking the opponent with a joy buzzer. 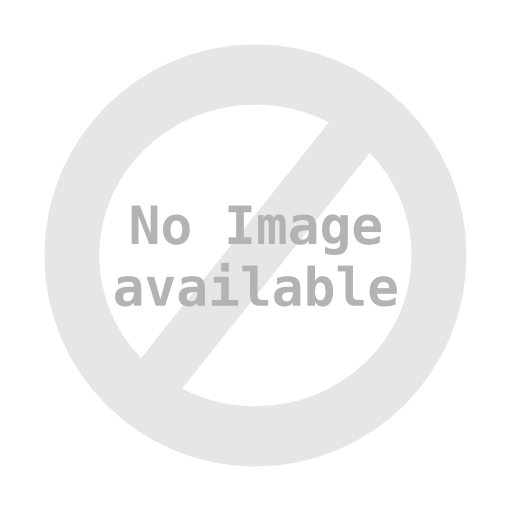 There are other similarities to the Mortal Kombat games, such as the winner being the victor of two out of three rounds and players being awarded flawless victories, which are simply called "perfect" here. 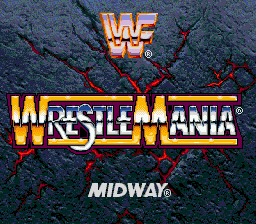 WrestleMania's one-player mode has the player choose one of eight wrestlers - Bam Bam Bigelow, Bret Hart, Doink the Clown, Lex Luger, Razor Ramon, Shawn Michaels, The Undertaker or Yokozuna. One unique feature is that each character can "bleed" his respective objects other than blood upon taking damage from most attacks in the Mortal Kombat sense. 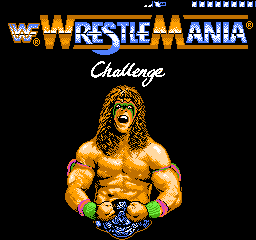 Such "bleeding" objects include Yokozuna's food and Bam Bam Bigelow's flames.